Single cask, natural cask strength, all a minimum of 40 years, therefore some of the oldest whisky in the world today. 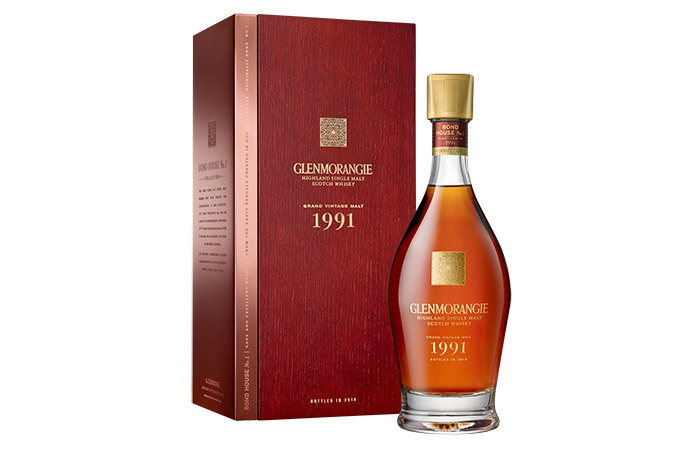 Highly exclusive and yet great value compared with cost of distillery bottlings of same age. 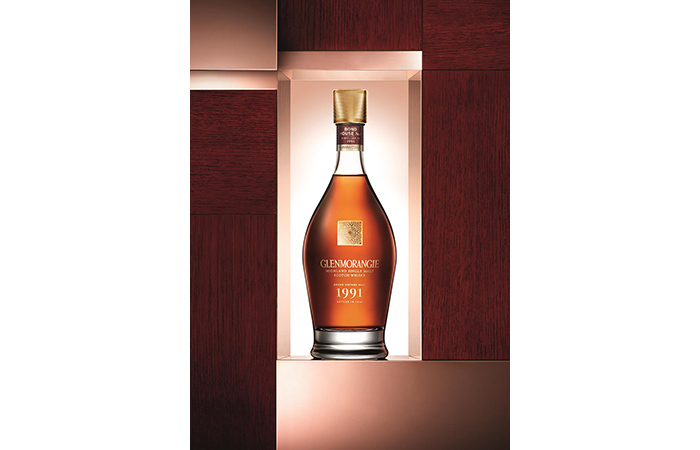 This range comprises of Single Malt, single cask whiskies from distilleries now dismantled, never to replenish again, from all regions of Scotland. Single Malt, single cask and Single Grain whiskies of outstanding quality from each of Scotland’s prime whisky producing regions. Each whisky is bottled naturally, without chill filtration or the addition of artificial colouring. These award-winning blends consist of a marriage of the finest Single Malt and Single Grain Scotch whiskies from select distilleries. Branded as a Rare Auld 38yo Blend and Black Bull Blends bottled at 12, 30 and 40 years of age. 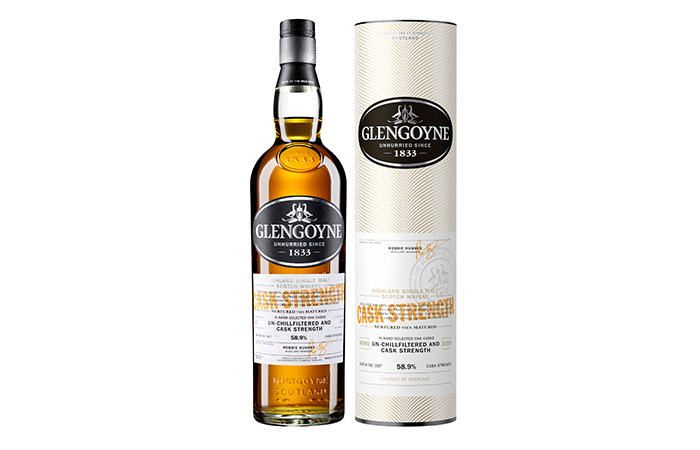 A very mature stock at natural strength but instead of one cask, they are perhaps two of same age, same distillery married together, Single Malt but more than one cask. Lonach is the Highland Games meeting held annually in Royal Deeside, Scotland. These whiskies must demonstrate the exact character of the distillery and have an abundance of flavours. Every whisky bottled in the NC2 range is in it’s natural form without chill filtration or the addition of artificial colouring. Typically NC2 range is aged 10-16 years. 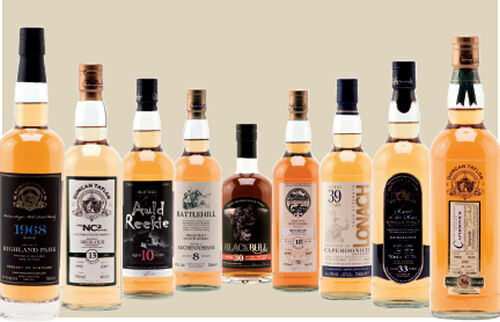 Our collection of youthful Single Malt whiskies, bottled between 6 and 10 years old. 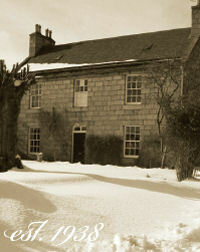 Battlehill is named after the famous 16th century clan battles in Huntly, Scotland. 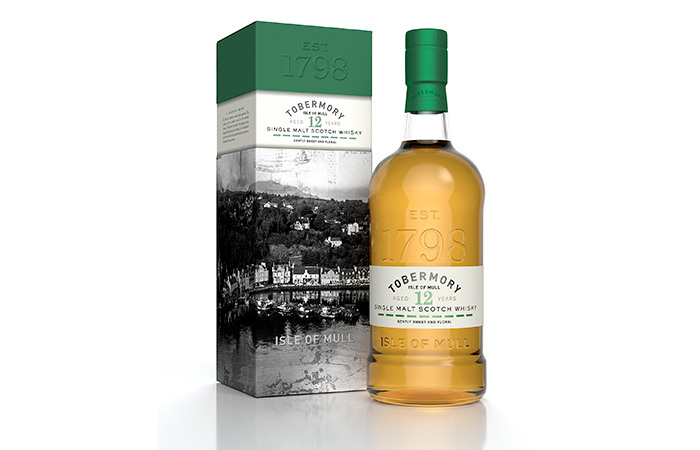 These smaller casks allowing an exclusive 70 or 150 bottles to share with family, friends or business colleagues. 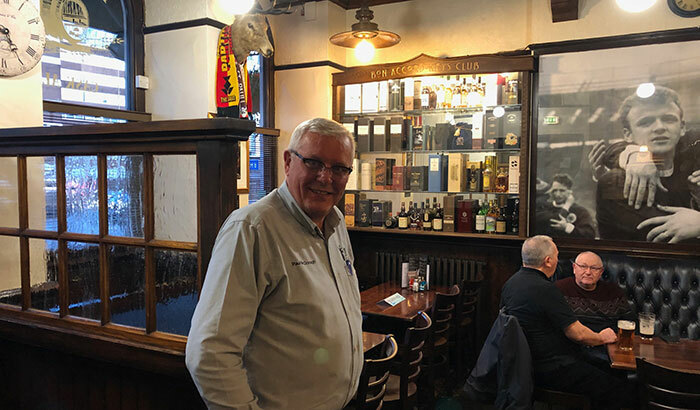 Founded in 1938 and based in Huntly, Aberdeenshire, in Scotland’s largest whisky producing region, Duncan Taylor & Co is renowned for the quality and range of its casks of rare auld single malt and single grain scotch whiskies. 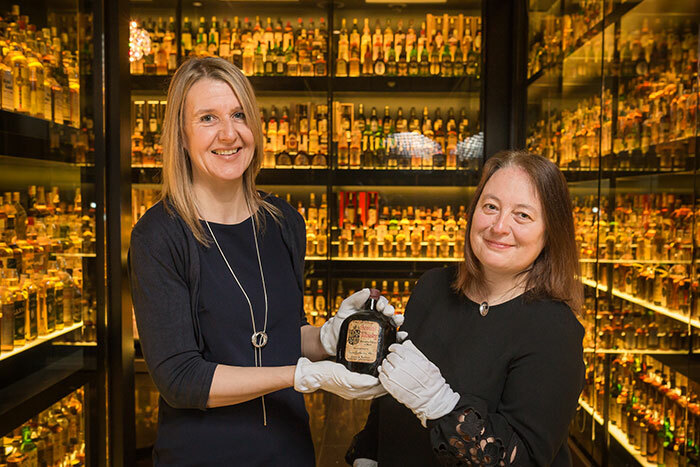 Originally based in Glasgow, Duncan Taylor & Co has ownership of one of the largest privately-held collections of rare Scotch whisky casks in the world. 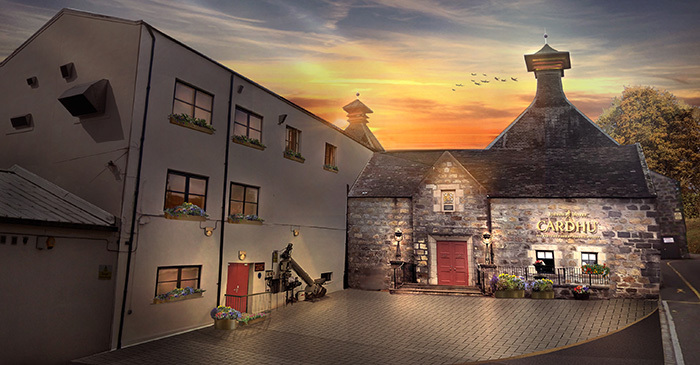 The company has been laying down casks from premium Scottish distilleries for decades and has, in recent years, made its branded products available to whisky connoisseurs throughout the world. In 2002, the company was acquired from American owners by Euan Shand. Upon acquisition, the business ceased brokering whisky casks to concentrate on producing its own brands of Scotch whiskies. The company’s fine casks can be found maturing throughout the whole of Scotland. Duncan Taylor & Co is an Independent bottler, meaning they are not a distillery and do not produce whisky but bottle whisky under their own brand name. 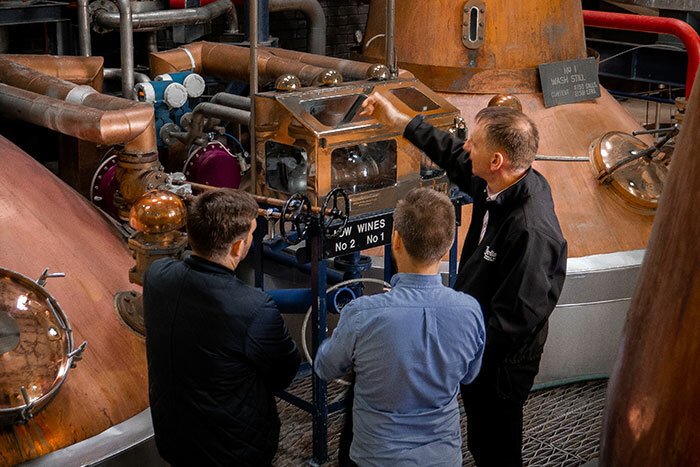 Independent bottlers tend not to concentrate on producing in bulk and rather concentrate on bottling single casks with the spirit at higher strength, and leaving the spirit natural without being chill filtered or coloured. 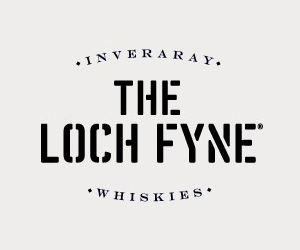 These collection focus on premium and also some off-the-beaten-track distilleries, unique Single Malts that are bottled at different ages and strengths. Quite a unique experience. A formal tasting of each cask sample is conducted with strict criteria for colour, nose, taste and finish. From this process only the finest casks are chosen to become Duncan Taylor & Co products. Casks are gauged periodically during the maturation process. Cask samples are regularly taken to ensure bottling takes place at the optimum time, demonstrating the best characteristics of the distillery. 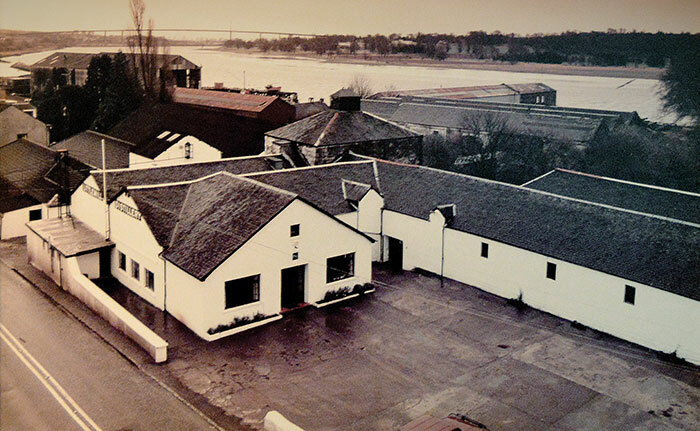 Detailed records show the warehouse location, distillery, cask number, year and strength. Hundreds of samples are kept in our tasting room for reference, comparison and evaluation. With full UK Customs and Excise Bonded bottling and warehousing facilities, Duncan Taylor produces over 500,000 bottles of whisky a year. 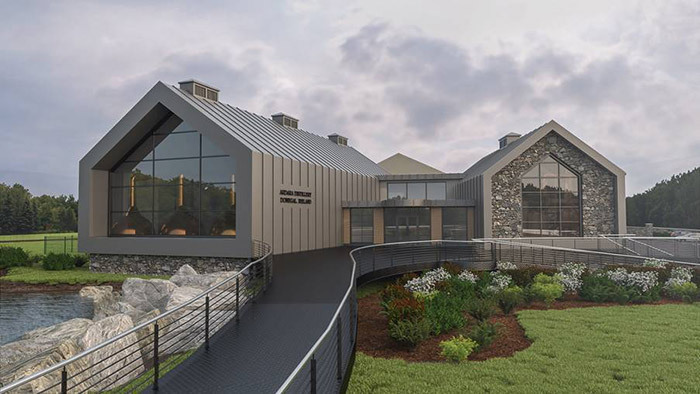 With an established design, marketing and production operation, the company not only bottles its own brands but provides contract bottling for a number of other distillery companies. 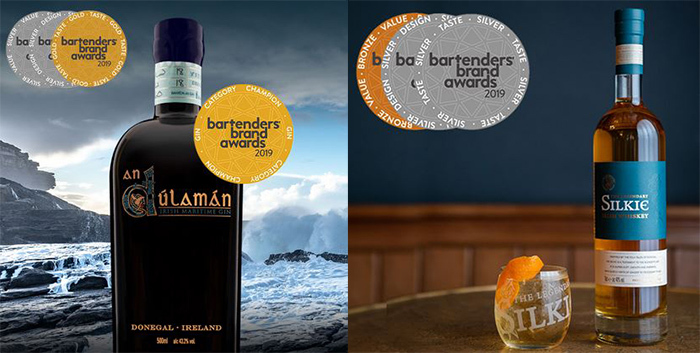 Rigorous quality control procedures are in place to ensure that Duncan Taylor’s ethic of unrivalled quality continues to be integral to the high reputation enjoyed by the company’s award winning brands. 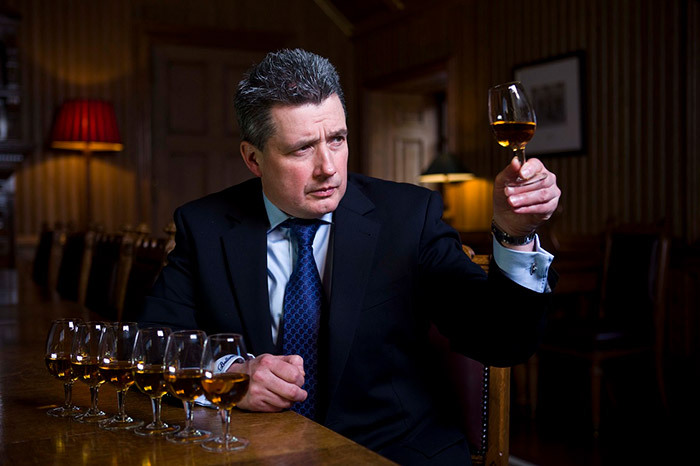 Duncan Taylor attends many prestigious whisky events throughout the world in order to support our customers. In addition, we also often host private or professional tastings and carry out market support visits. 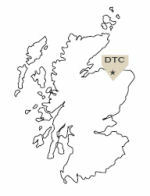 Duncan Taylor & Co products are stocked in the following countries: Australia, Austria, Belgium, Canada, China, Denmark, France, Germany, Hong Kong, Ireland, Italy, Japan, Latvia, Luxembourg, Malaysia, Malta, Netherlands, New Zealand, Norway, Russia, Singapore, South Africa, Spain, Sweden, Switzerland, Taiwan, Ukraine, United Kingdom, United States of America, Venezuela. Gaelic for ‘Good Health’ , this phrase is commonly used as a drinking toast in Scotland. Scotch Whisky is a drink to be sipped and savoured. For additional information about Duncan Taylor & Co products, please contact our sales staff at +44 (0) 1466 794055 or email at info@duncantaylor.com.